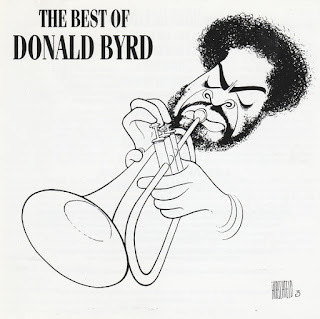 One of his last efforts with the Mizell production team was definitely not his most critically acclaimed, but Caricatures continued Byrd's commercial winning streak that started years previous with 1969's Kofi and such '70s Blue Note classics as Places and Spaces, Black Byrd, and Street Lady. 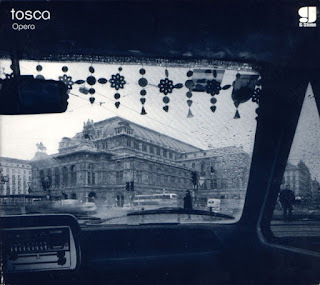 His last release for the label was no exception to the formula set forth from the previously mentioned albums. One of Caricatures strongest features is the level of musicianship from start to finish. 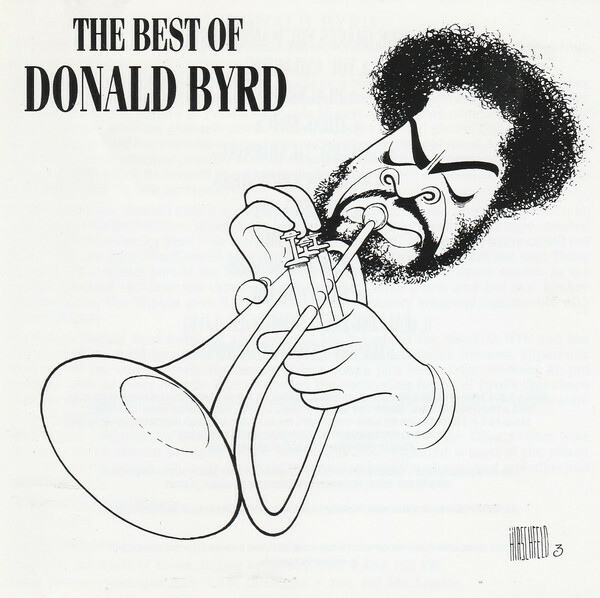 Byrd recruited some of the top '70s soul-jazz musicians, such as Gary Bartz, Alphonse Mouzon, David T Walker, and future '80s R&B hitmaker Patrice Rushen, to help complement the musicianship laid down by Byrd and the Mizell brothers. The atmosphere is light and soulful, with musicians bouncing off one another for ideas that shift closer towards R&B while maintaining a sense of jazz ideals. While there is no truly memorable anthemic release or hit to speak of, Caricatures serves its primary purpose of being a jazz fusion record to make both people dance and purists wince at the notion that jazz can fuse with other elements and achieve success.